Welcome to our office – home of Dr. Adina Manolescu and her dental team. We are a dental practice located in San Diego, CA and we are devoted to the restoration of your smile. 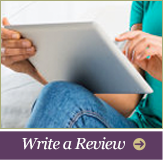 We hope to serve as your primary and comprehensive oral health care provider. In our dental office, we provide a variety of restorative and cosmetic dentistry services that make use of diverse materials to diagnose and manage issues associated with the teeth, gums, and jaw. 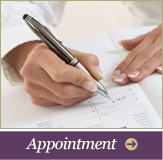 We are a patient-oriented office that aims to get to know you and address your dental concerns. With personalized attention and comprehensive exams, we create treatment plans that are in your best interest and encompass integrity throughout. Patients of all ages can look forward to receiving treatment with Dr. Manolescu, who practices pediatric and restorative dentistry for patients and their families. Dr. Manolescu is very involved in all stages of dental treatment and values consultations that educate patients and help them make informed decisions about their oral health. We believe that everyone deserves a healthy and beautiful smile, which is why we pride ourselves in our work and treat you as if you were a member of our family. We are not here to simply sell you on treatment. Instead, we work with you to access the treatment you need. 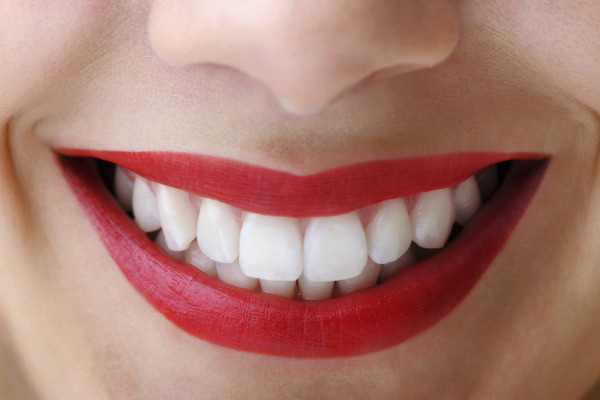 We are here to help you look and feel better by performing treatments that achieve the best smile possible. 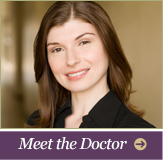 If you would like more information about the services we provide or if you would like to schedule a consultation with us in San Diego, please contact Dr. Adina Manolescu today!